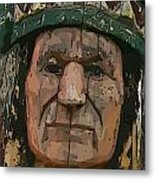 Wonderful texture, work and colors! 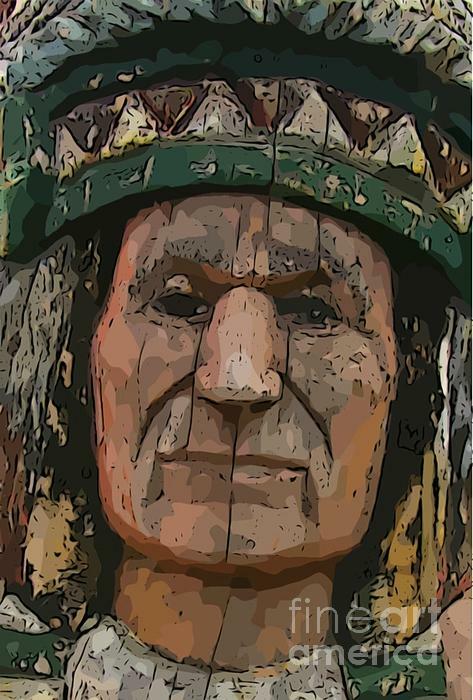 Abstract of Wooden Indian Head is a digital manipulation to create an abstract version of a photograph I shot of a wooden Indian. 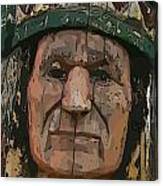 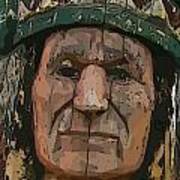 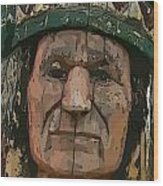 The sculpture of this wooden Indian was one of the best I had seen in my travels through out the western United States.